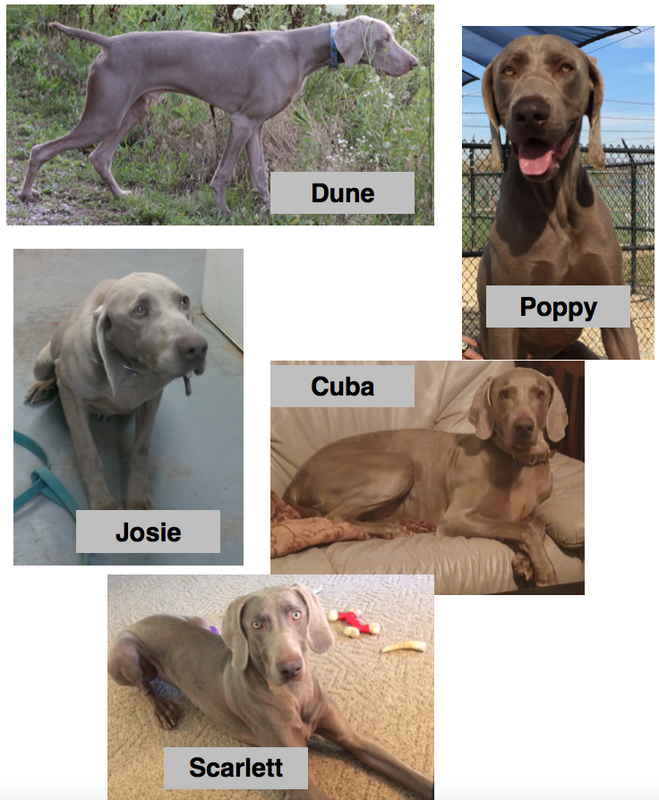 SPAY NEUTER SERVICES OF INDIANA | Louisville Weimaraner Rescue Inc. 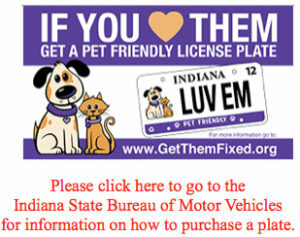 Since 2011, the Spay Neuter Services of Indiana has spent every dollar received from the sale of these license plates on spay/neuter certificates for rescue groups and for limited-income Hoosiers. Nearly 53,000 surgeries have helped reduce shelter intake and increase live release rates. 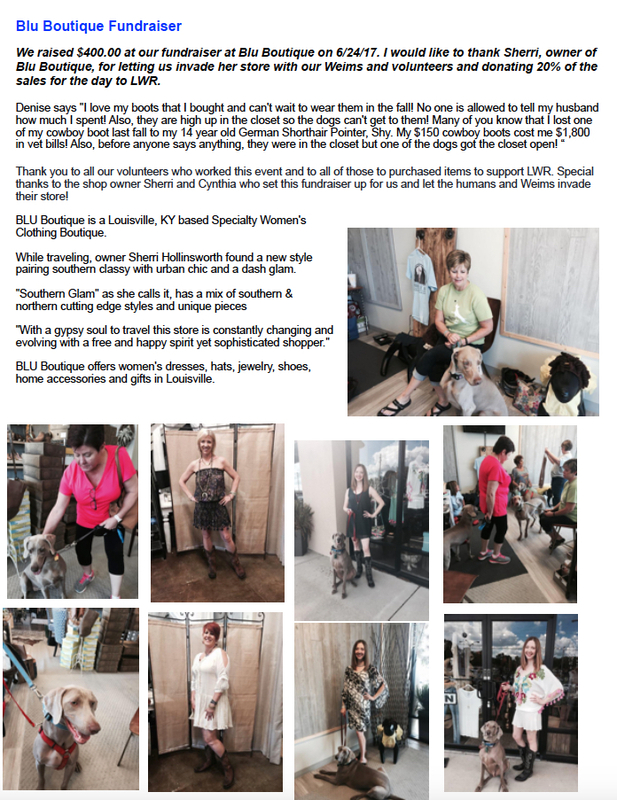 We are on the path to success, but we need your help to get every Indiana shelter to zero-kill status.